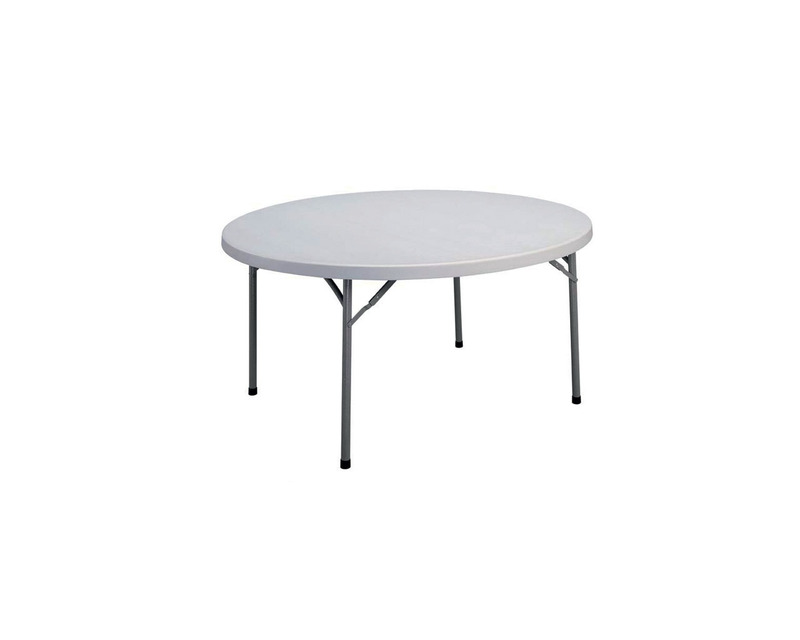 Performance’s Commercial Grade Round Folding Tables are made of high density plastic and steel reinforced frame. 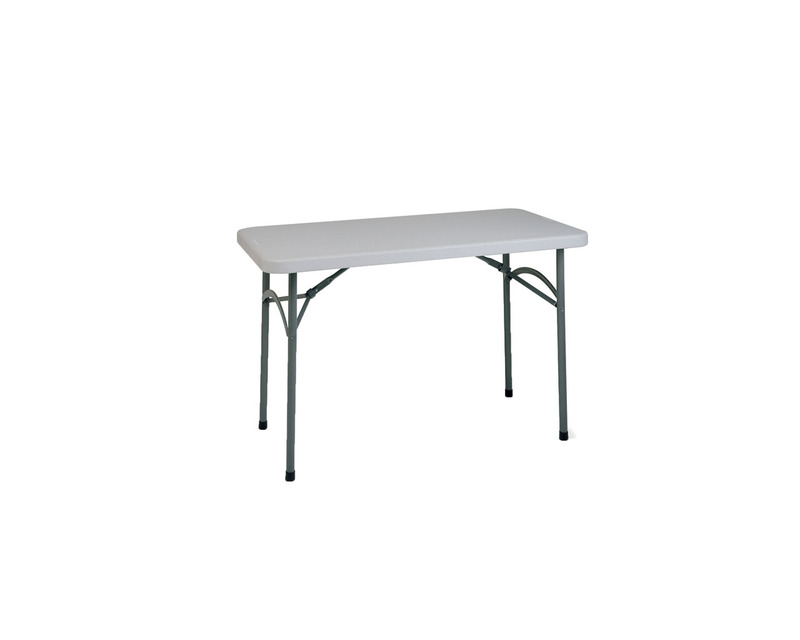 Up to 50% lighter than conventional tables, these superior quality tables resist cracking. All weather construction make them ideal for indoor or outdoor use. Standard 29″ in height. An optional Table Dolly is available.